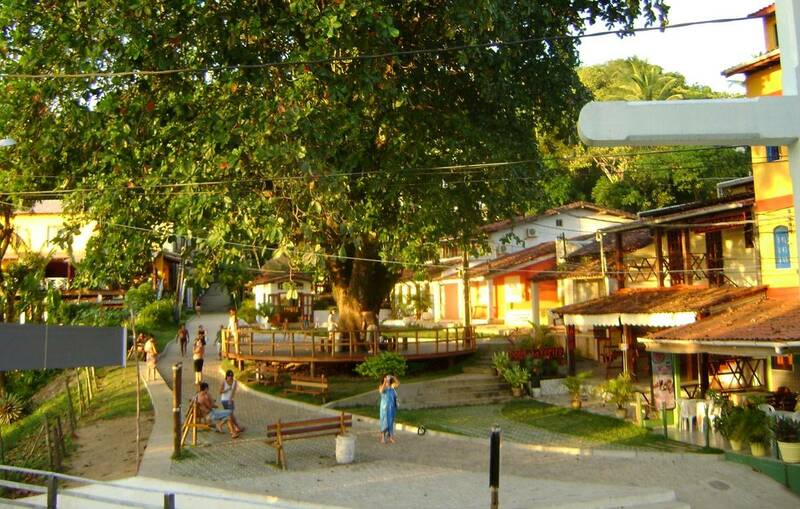 Get to know the history of one of Brazil’s oldest towns. 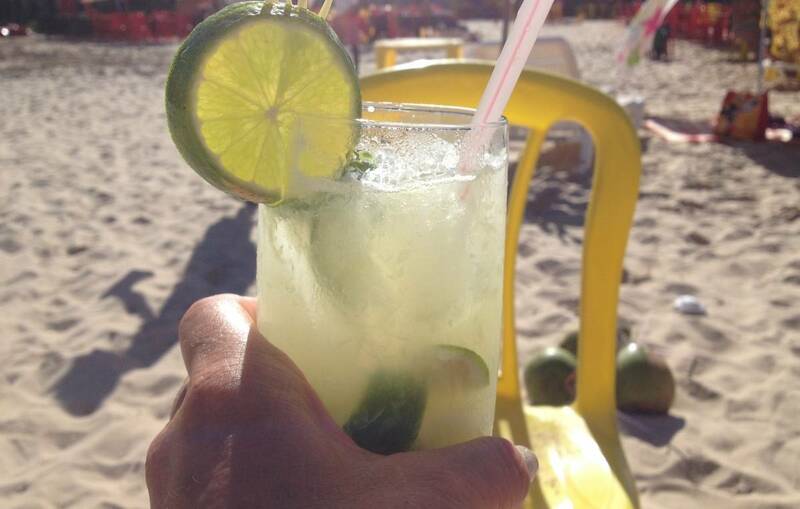 Since its beginnings, being an island with dirt roads until today as one of Brazil’s main tourist destinations. We’ll get to know its attractions and its many beaches and special places. We will also have the option to slide down one of the largest zip lines throughout Brazil from a lighthouse with 340 meters away and 60 meters high landing on the sea. You can learn how people live in this increasingly cosmopolitan town. Then we will have lunch or dinner (depending on the time) at a local restaurant. La Fuente Grande, one of Brazil’s oldest buildings. Aureliano Lima Square: Morro’s most important meeting point of art and culture. By nightfall the local craftsmen display their art and also the main stage has sporadic shows. Church of Our Lady of the Light, which dates from 1628. 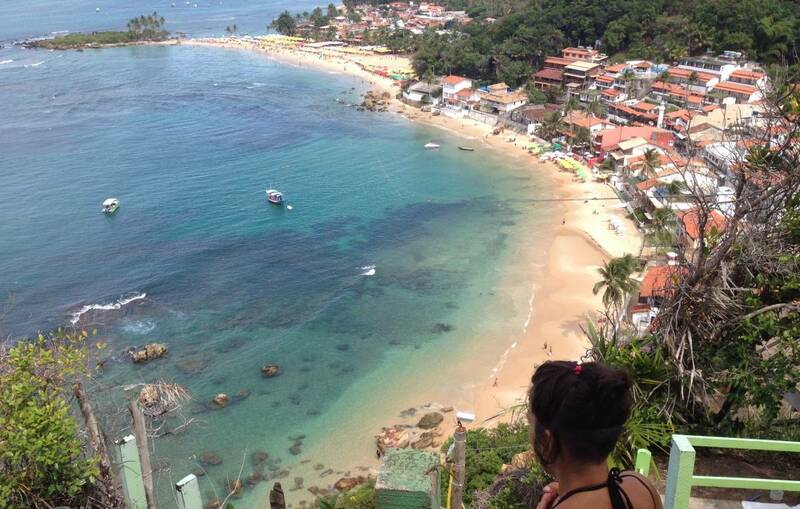 Port of Morro de Sao Paulo, which receives tourists from around the world daily. Colonial fort, with stories of the Portuguese and Dutch. Morro lighthouse, which at the time was the most modern of the Brazilian coast. Lighthouse view, one of the most beautiful postcard views in the island. First beach where the zip line arrives and it is also the scene of surfers and water sports lovers. Second beach, with its dozens of bars with live music in addition to its cuisine. Saudade Island, a point of tranquility so close and at the same time so far away from everything. Third beach with its boardwalk, airport and top quality resorts. Fourth beach, the quieter beach of Morro de Sao Paulo with its temperate natural pools that face east remembering Bahía’s African past. Price with a minimum of 4 pax on tour. Consult by less persons private tours.